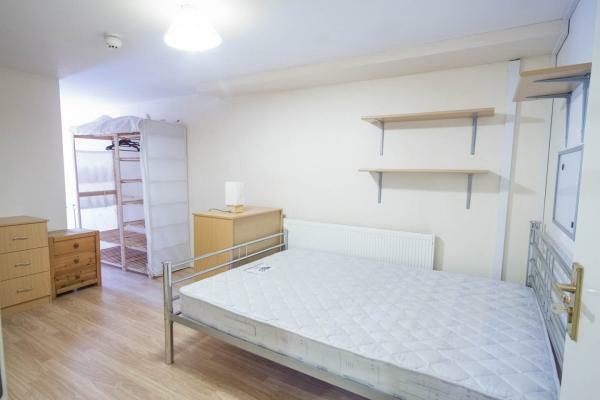 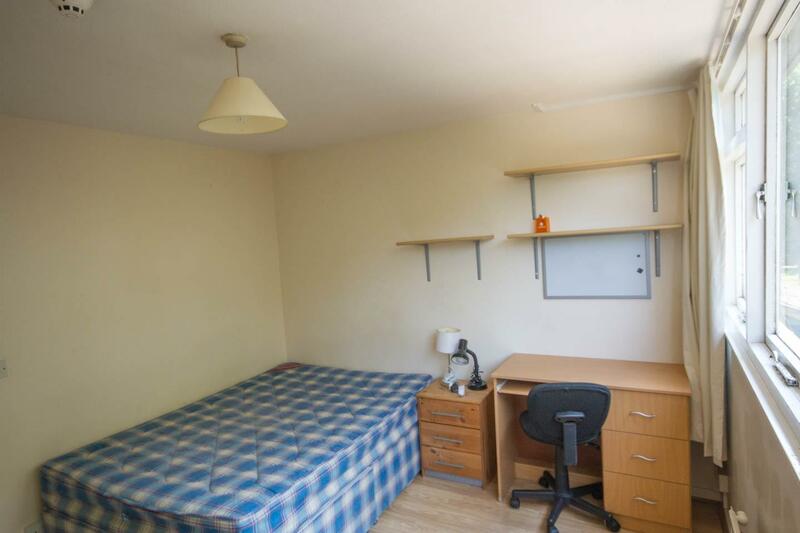 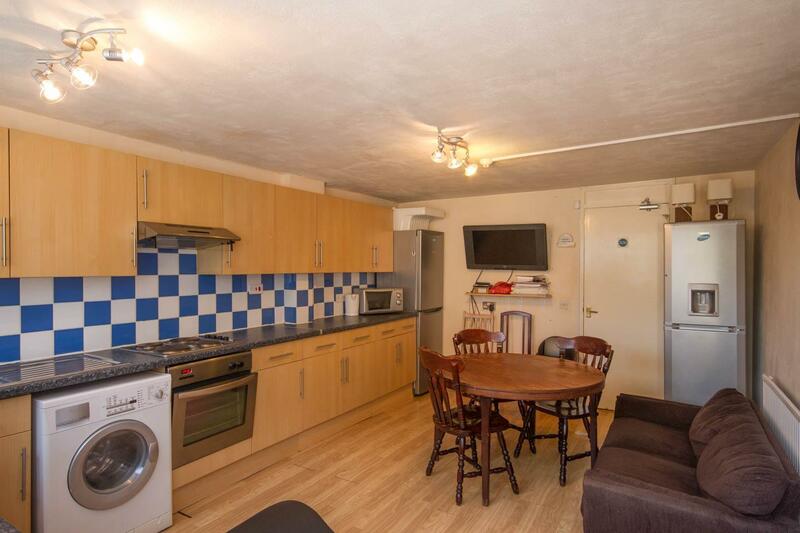 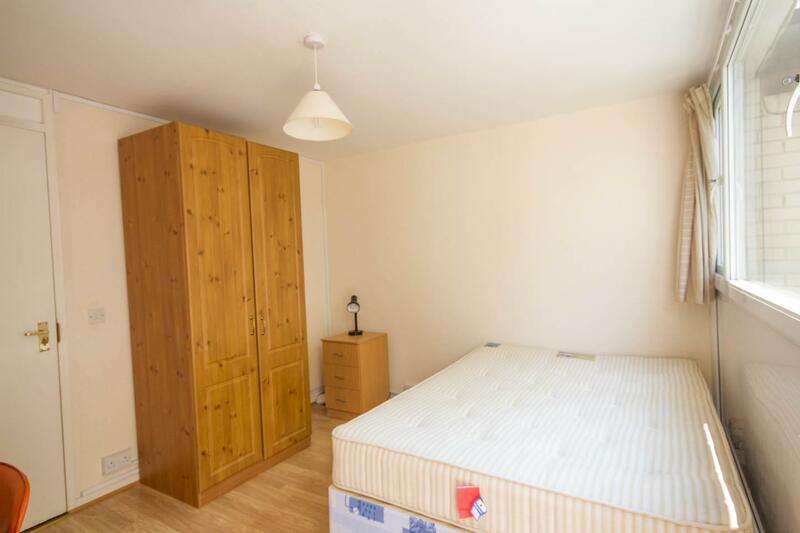 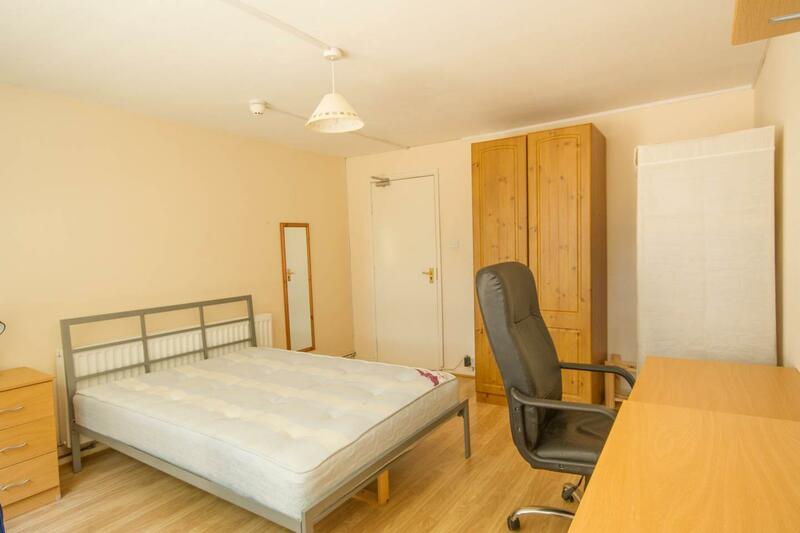 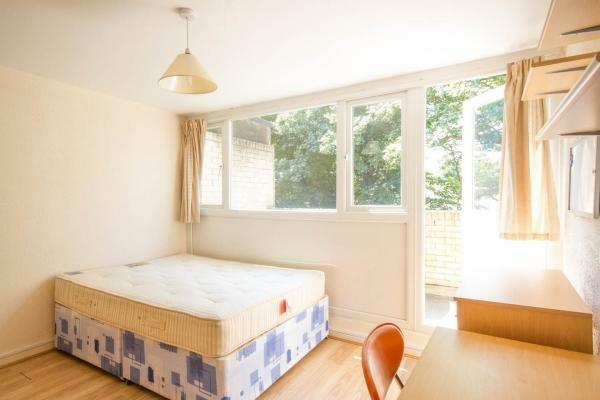 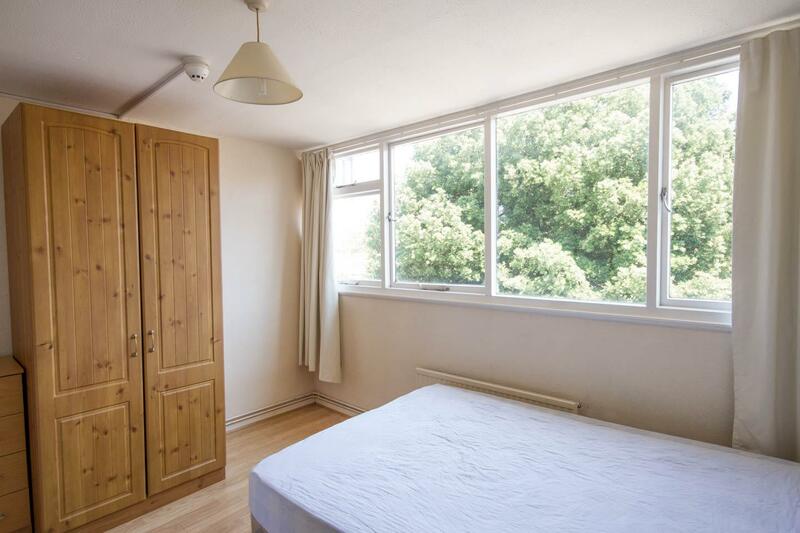 Description: In addition to 5 double bedrooms, a large kitchen diner, a shower room and a bathroom, this end-of-terrace student house to let in Uxbridge is less than a mile from the Brunel campus. 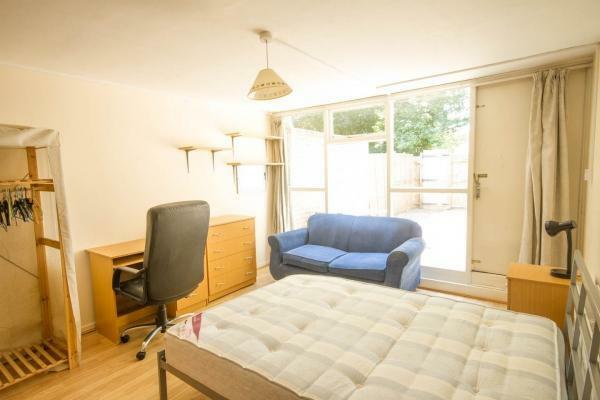 Two bus routes run nearby and the Metropolitan and Piccadilly tube lines can be accessed from Uxbridge tube station. NB: Bills are included with the rent on this property.